In Days of Grace, embark with author Mary Earle on a pilgrimage through the psalms, where God invites you to grow into a deeper understanding, compassion and generosity when it comes to living with illness. SKU: 978-0-8192-2364-7. Categories: Books, Mary C. Earle. 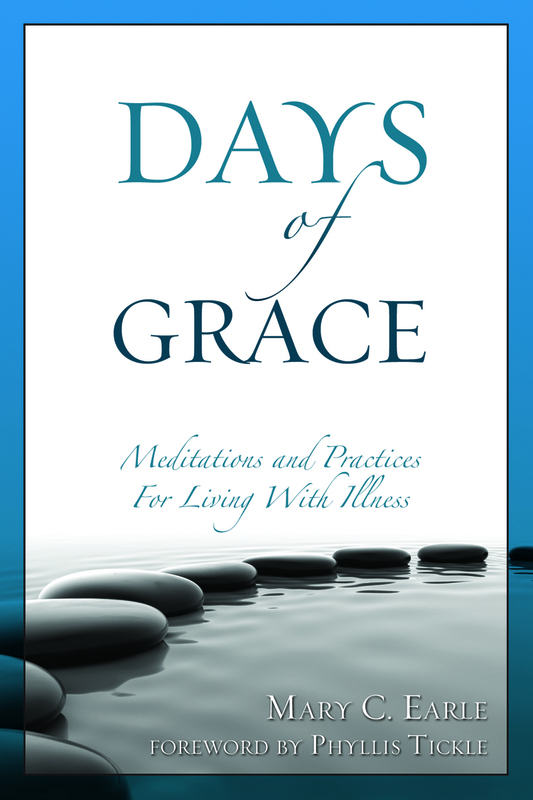 Tags: Days of Grace, Illness, Mary C. Earle, Meditations, Psalms. Morehouse Publishing / 112 pgs.